HORSE RACING: There's no denying it - fashion is as much a part of race day as a jockey and their horse. Punters might be at Stanthorpe Cup this Saturday to do and see one thing, but this year's fashions will certainly steal some of the limelight. 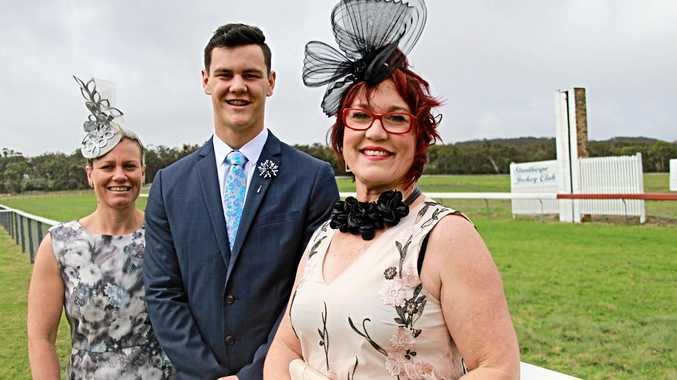 Rain permitting, the Fashions on the Field contest will go ahead on Saturday, with judges set to cast their eye over attendees with a view to handing out seven prizes. "It'll be the same as years before. There's two sections for the ladies - classic and contemporary,” fashions judge Brenden Kay said. Prizes will be awarded for Classic Ladies, Contemporary Ladies, Gents, Couple and Best Millinery. "For the men this year there's a lot of blues, chinos and a lot of accessories - lapel pins and cuff links and even hats. "We have some very generous prizes from all the local business houses,” Mr Kay said. On board as supporters for the fashions this year is Country Lane Lifestyle, Pure Heaven, Beauty On High, Jas-Sar-Jes, Gleesons Mercery, Lifestyle Footwear, Cuts n Curls and Simply Country. "It's just good for people to come along and have fun and enjoy the day and get dressed up. "It doesn't matter what weather it is, people get dressed up. It has sort of gotten bigger and bigger over the years which is great,” he said. Avid race goer Pauline Leigh said race day was an important part of the local calendar. "People really do look forward to it. 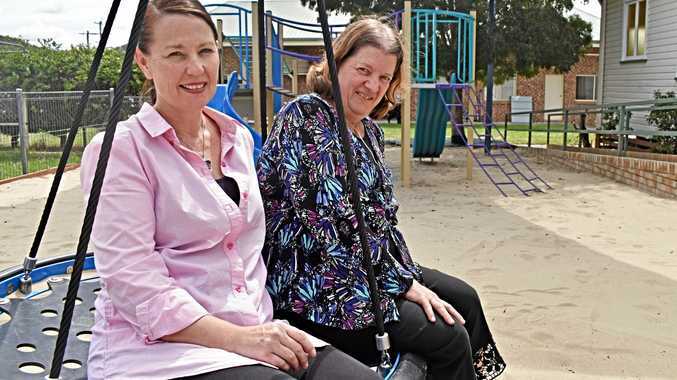 It's another notch in the Granite Belt's calendar and it is just run so well,” she said. Lifestyle Footwear's Julianne O'Brien said sensible shoes such as fashionable wedges and block heels will be big this year. "I don't think there will be so many fascinators this year - it is more head bands.” The winner's will be announced track side at approximately 2.30pm.